100g Cheer up your senses! 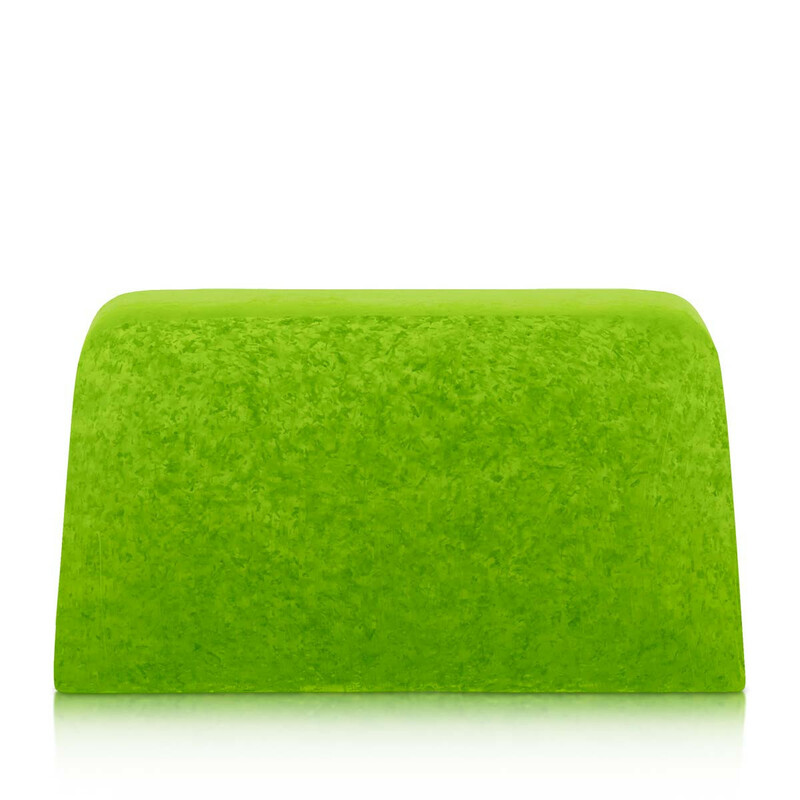 This handcrafted soap inspired by principles of aromatherapy and filled with 5 essential oils - peppermint, lemon, grapefruit, sweet and bitter orange – will gently cleanse your skin and cheer up your mood. 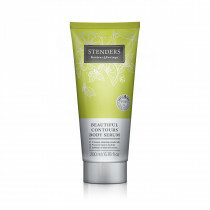 We enriched the soap with fine loofah pieces to lightly massage your skin and take care of its smoothness. 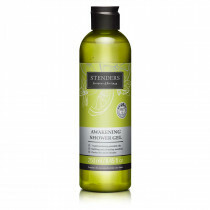 • For a refreshing everyday shower routine select the Awakening Shower Gel enriched with 7 essential oils. 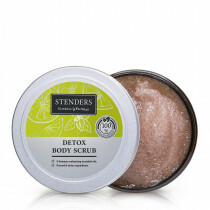 • For deep skin cleansing appreciate the skin refining DETOX Body Scrub. 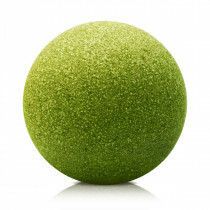 • For an uplifting and inspiring bath ritual choose our Citrus Sorbet Bath Bubble Ball.